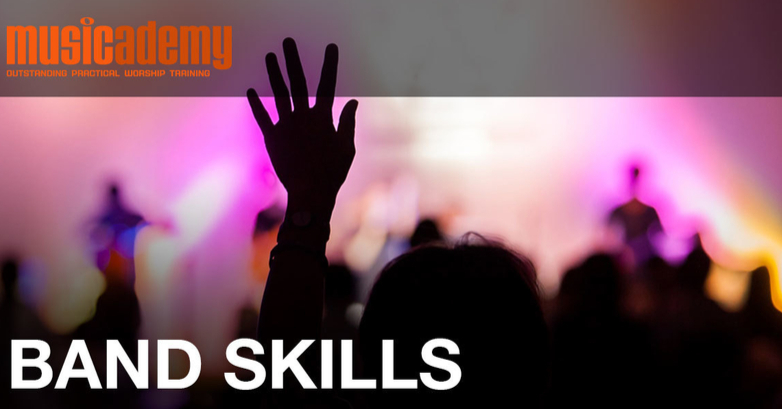 A step-by-step course unpacking the practical band skills that turn you into a seasoned musician and invaluable worship team player. This course is suitable for singers and musicians of all abilityælevels and styles. Suitable for contemporaryæbands, orchestral teams and blended ensembles. With video lessons, on-screen graphics, tips,æideas and 30 worship song based exercises foræyour team to try.